If you’re like me, you love your cat’s playful nature; however, a cat’s natural curiosity can put it at risk for rabies infection. Even indoor cats can be exposed to rabies. The vet’s office may not be a cat’s favorite place, but vaccinations can help give you the peace of mind that he/she is protected. Merial, the maker of PUREVAX® Feline Rabies vaccines, is encouraging cat owners to ensure that their cats are currently vaccinated against rabies. You can learn more about rabies by visiting www.purevaxpureprotection.com and playing Feline Defense, an educational and interactive game. 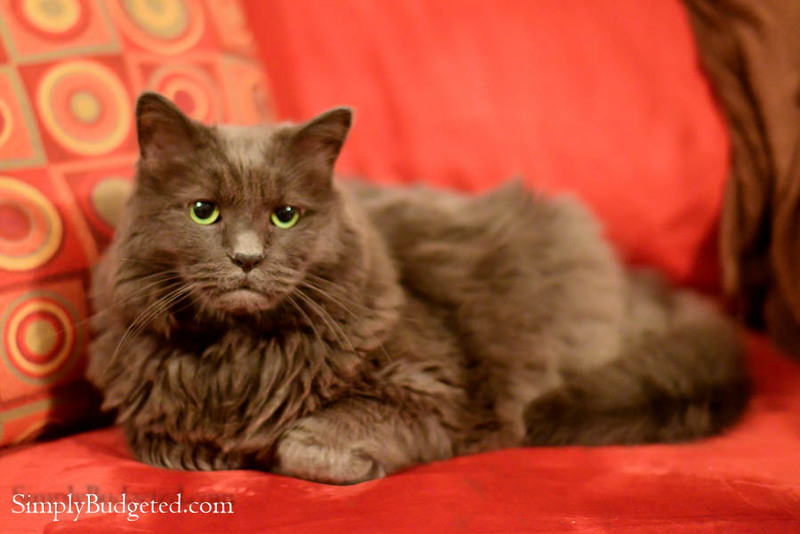 Join me, as I pledge to help protect cats like Smokey from rabies infection.